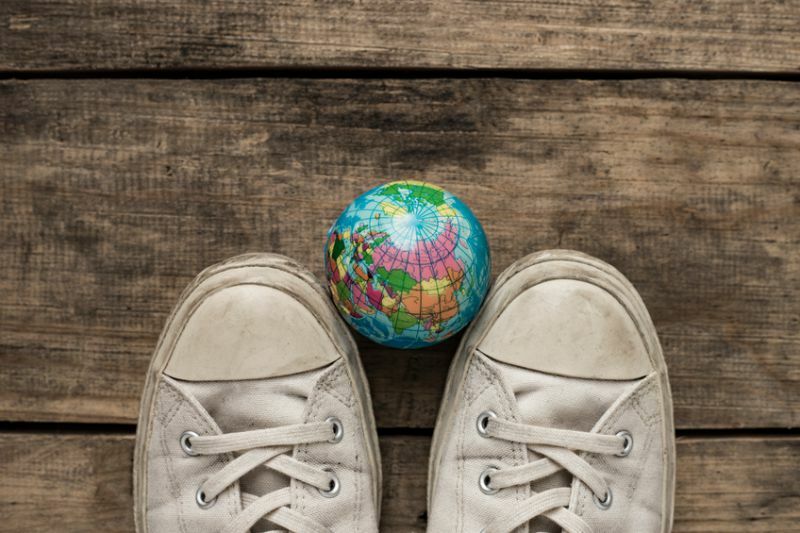 New research reveals a ranking of the best and most popular study-abroad destinations for international students, according to their parents. The United States is the most popular destination among parents of students considering going abroad for university, but Germany is judged to be the best quality choice, according to new research across 15 countries. Almost half of the 6,241 parents surveyed by HSBC named the US as one of their top three preferred destinations for their child’s university education, even though on average tuition fees are highest in the United States compared with other countries. The two most cited reasons for preferring the US in spite of expensive fees are the perceived quality of the education and the job prospects upon graduation. Germany, where international students do not have to pay tuition fees, came out top in parents’ evaluations of the quality of education, quality of life and job prospects for students, but it is only the fifth most popular destination among the same set of parents. Allan Goodman, president and CEO of the Institute of International Education, said: “Germany combines high-quality education with no tuition fees and affordable living costs, and many programmes taught in English. The country strives to appeal to foreign students to build up a skilled workforce, and undoubtedly presents graduates with strong career prospects in Germany, Europe and around the world.” Other highly rated destinations for international students include Canada, Japan and Singapore, all of which received higher scores for all-round quality than the US.